Just added a last minute Holiday show this weekend at the CCA Campus in Oakland. It was previously scheduled for November but recently rescheduled due to weather. This is our Alma Matar and is going to be filled with great Student, Faculty & Alumni Treasures. Every year we find something truly amazing to add to our personal art Collection at this show. Come out and shop and support the students, faculty and alumni of CCA! This is a great opportunity to support local artisans, craftspersons and designers and find unique, one of a kind gifts like jewelry, prints, glass, ceramics and clothing for yourself or loved ones! 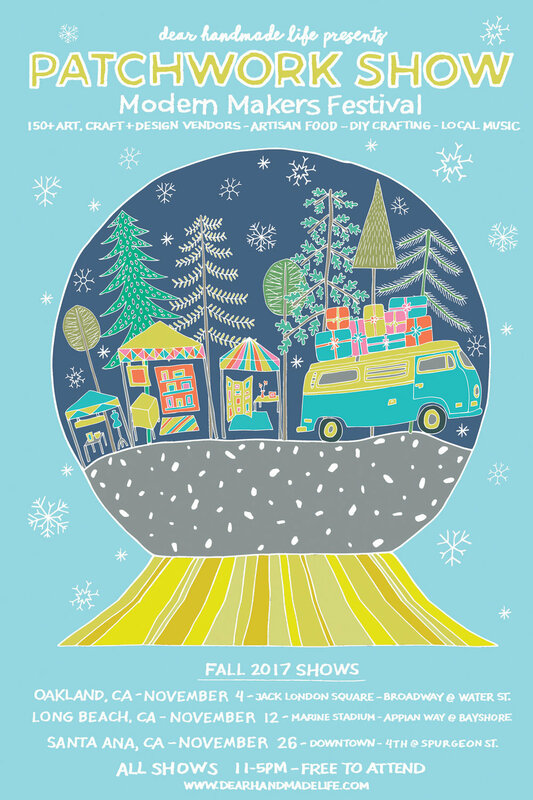 So Excited for the 4th Annual SF Etsy Holiday Emporium! This year we have moved locations to the beautiful Pier 70 in the Dogpatch. Join us June 4th 2016 for Patchwork show Oakland! Join us for the greatest show & Tell on Earth May 20-22 in San Mateo! Dreams can come true...We have been waiting for this and finally UAM is hosting their very first Holiday Show!!!! Looking forward to seeing all of our friends and family to celebrate the Holidays with them at Urban Air Market Pier 70! 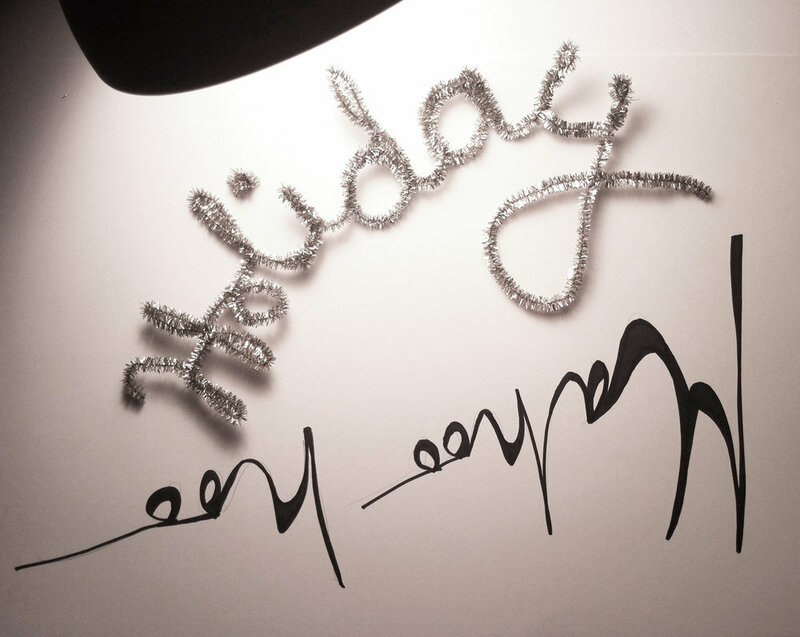 Holidays are here and we are ready to celebrate at the SF Etsy Holiday Indie Emporium! MAHOOHOO has been a proud member of the SF Etsy Team Since 2010. 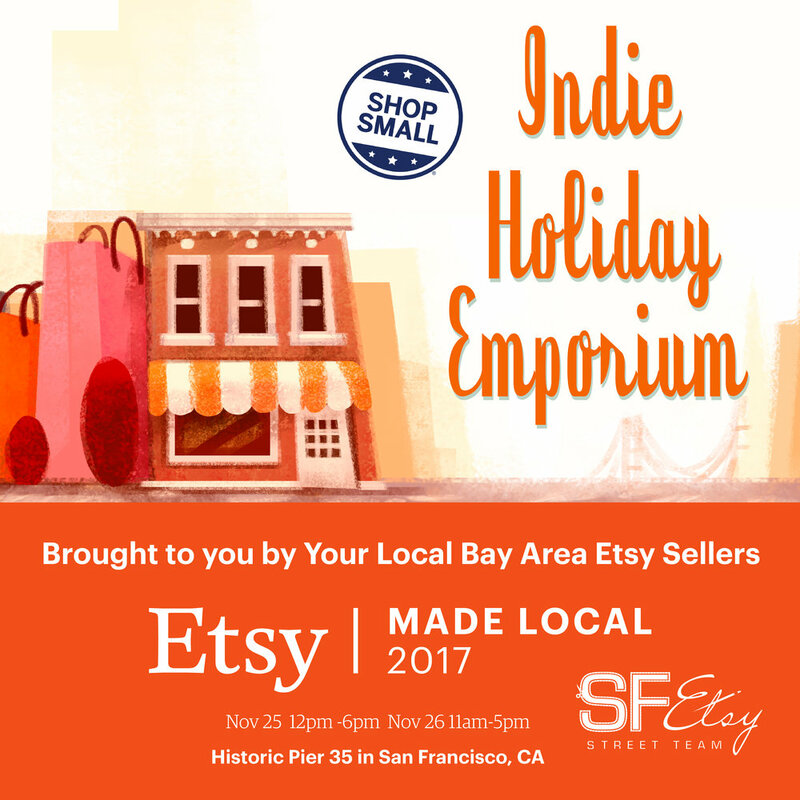 SF Etsy Is a community of Bay AreaMakers and Designers with a strong focus on Handmade Goods. This show will be packed full of amazing pieces perfect for holiday parties and gifting. The Urban Epicurean is a festival unlike any other in San Francisco. The fine people of SF Bazaar have been working hard to bring together Local Artistry and Design for years, Their newest and most exciting venture is the Urban Epicurean festival which not only brings together artists and designers but also the finest in local taste makers. We can hardly wait for this show to experience all of the glorious food, cocktails, and brews while shopping from sustainable and handmade designers. Yay Urban Epic Fest!! Yay Patchwork! We are thrilled to be popping up shop at The Patchwork Show Oakland along with some of the best local SF/OAKland Bay Designers. This event takes place at Jack London Square along the gorgeous waterfront. Hope to see you there! 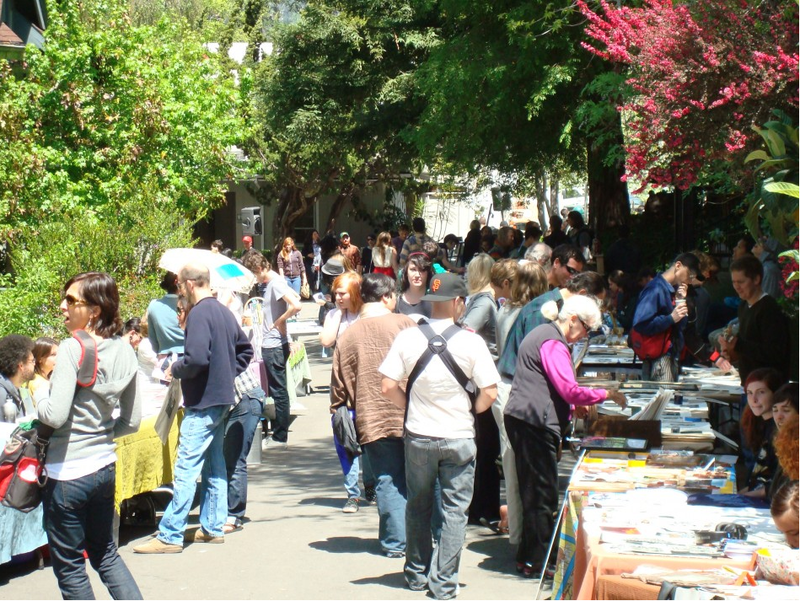 MAHOOHOO is super excited yo be participating in the 2015 Cole Valley Fair!